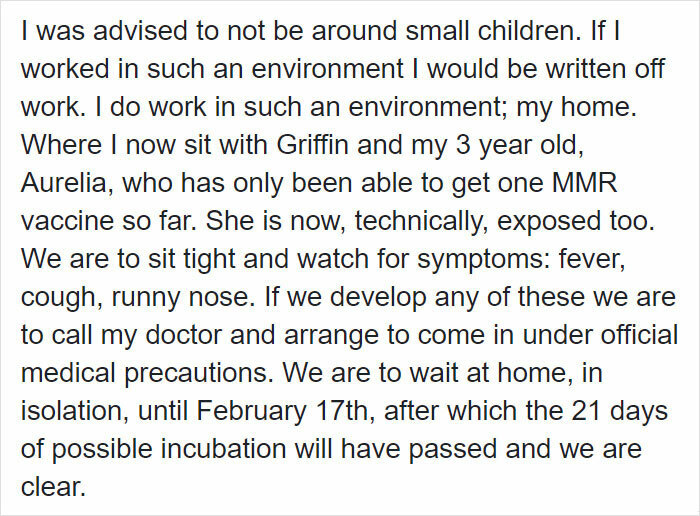 While the entire anti-vaxxer movement has been idiotic since conception, it’s recently become even more dangerous as a massive measles outbreak threatens the lives of children everywhere. 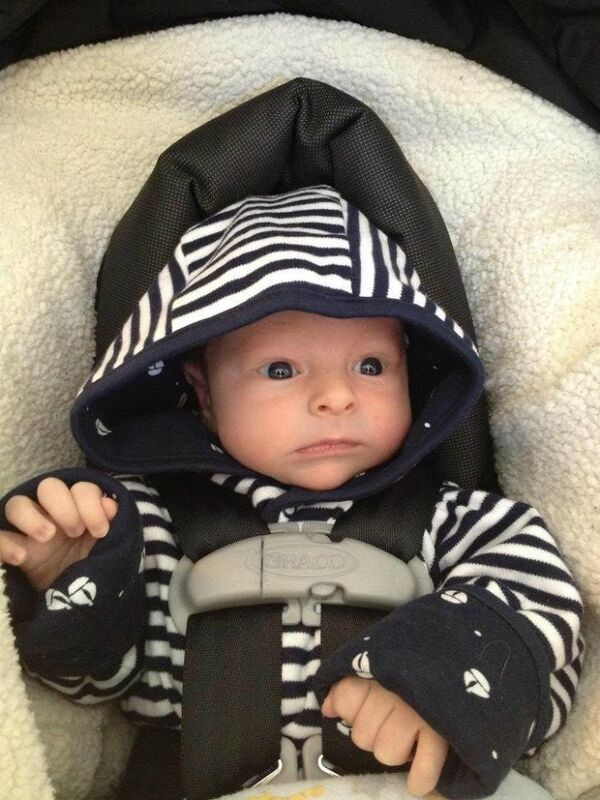 One mom whose 15-day-old son was recently exposed to measles has had enough and took to Facebook to perfectly shut down parents who refuse to vaccinate. 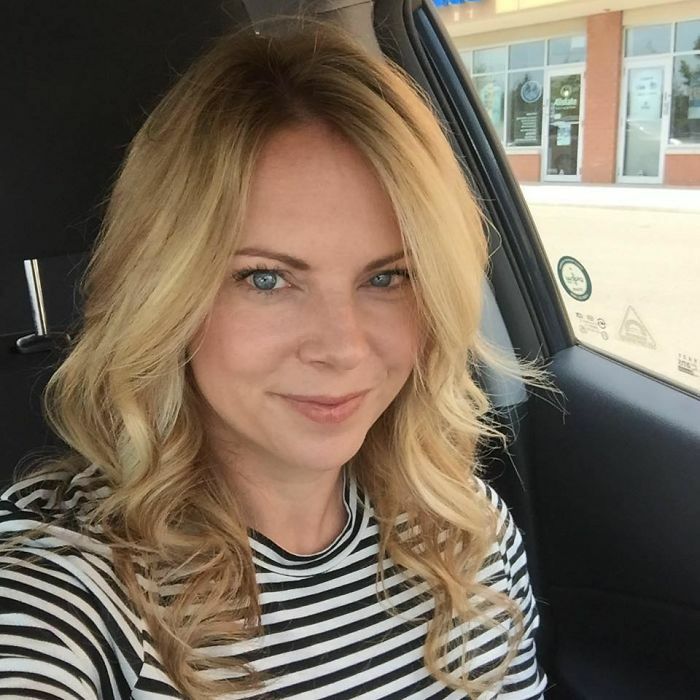 This is Jennifer Hibben-White, mother of baby boy Griffin. 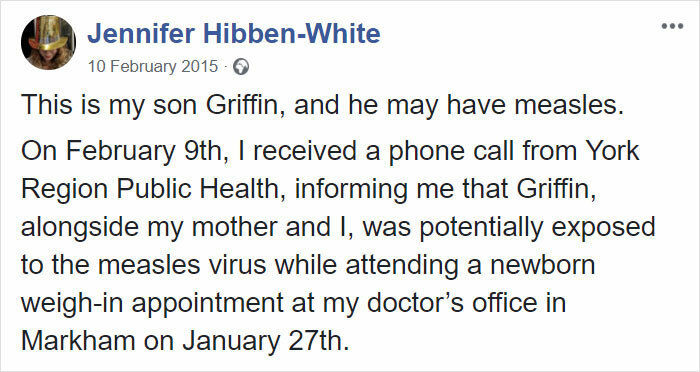 Jennifer was recently informed by her local health center that Griffin, who is too young to receive the MMR vaccine, had been exposed to measles. 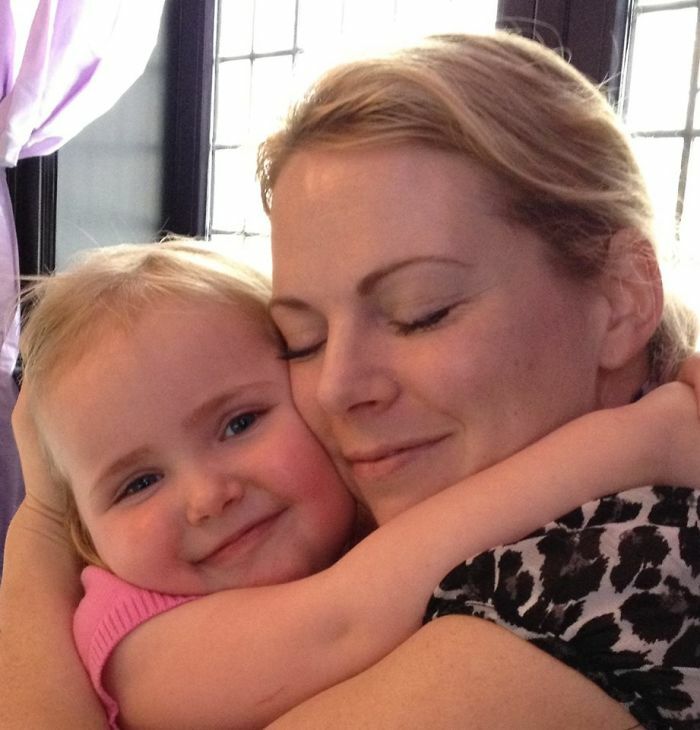 Understandably angry and devastated, the mom took to Facebook to slam anti-vaxxers. And people had a lot to say about Jennifer and Griffin’s story. 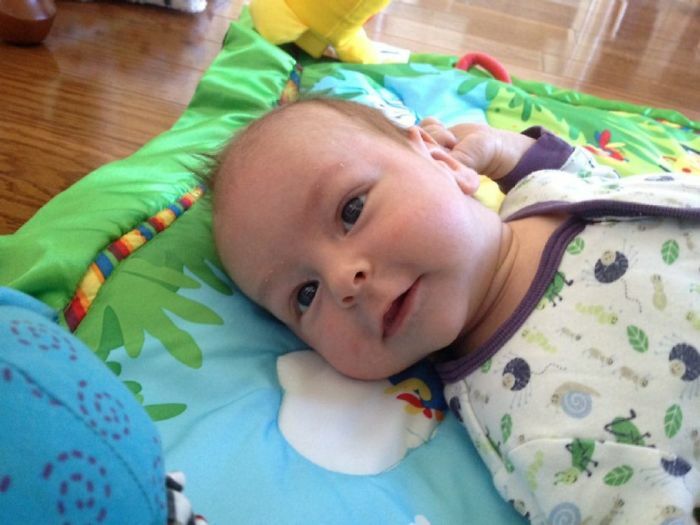 Fortunately, after not showing any symptoms during his incubation period, Griffin was declared measles-free.